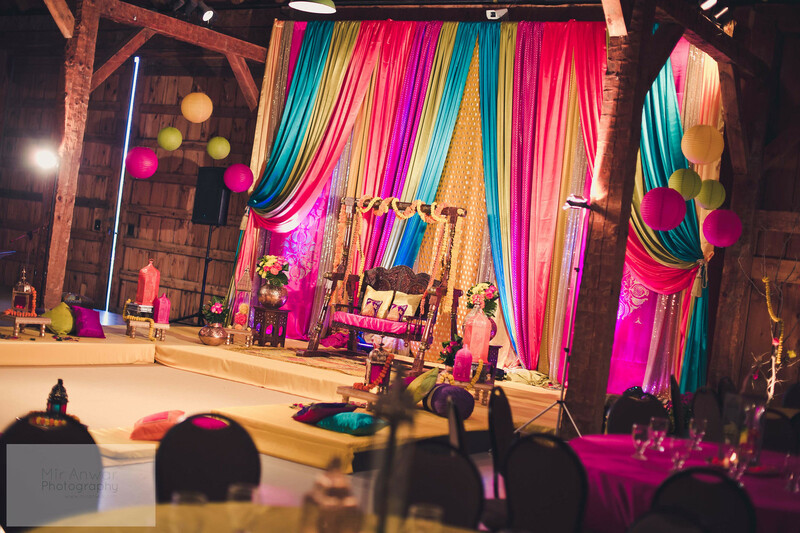 I thought I would share an article that I wrote for Suhaag magazine (published in October 2011) about how to choose a wedding venue. The article was inspired by my own frustrations in trying to find a wedding venue (balancing cost, capacity, and venue uniqueness). I’m republishing it below; hope those in the preliminary stages of wedding planning find it helpful! It’ll all work out in the end! Just do a lot of research and bargaining! 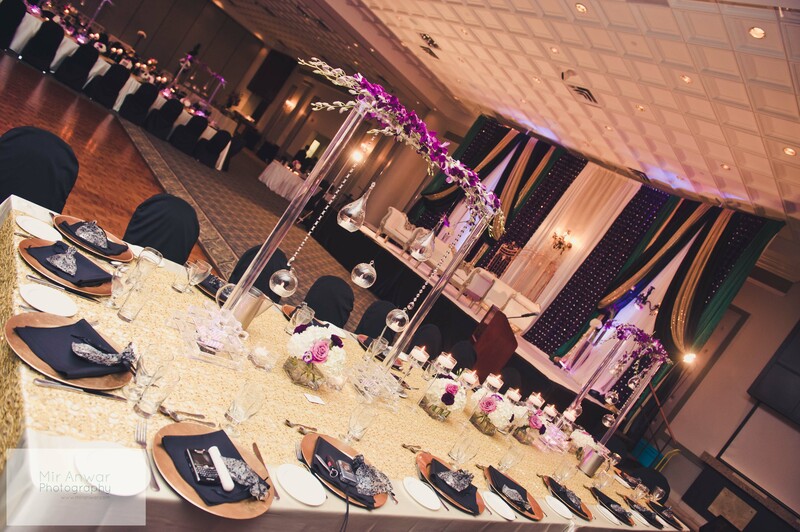 How did you cater the barn venue in Milton, I am looking for this exact type of venue my only problem is that I would want to use my own caterer. How did you end up doing your mendhi? Let me know if you have any advice on if I can convince them to let me use my own, I would like to have an indian/pakistani caterer. Hi Alysha! the barn actyally let us bring our own caterers, so that’s what we did, but I do think it may have only happened due to my hubby’s tactful negotiation skills (otherwise their policy was no outside caterers allowed). Good luck!! Thanks for sharing this! I have been searching for a wedding venue for my daughter. Her marriage has been fixed next year. I have read all your points and I will definitely keep all these in mind. http://www.lejardin.com/weddings.php This is the one of the halls that I have listed. I think it is okay. I need to meet them in person in the first place. Anyway, you keep on sharing these kind of information. Thanks! Hey! Firstly, thanks SO much for this blog! It is super helpful for me as I am planning my wedding. I had a couple questions for you actually. We are likely going with Le Jardin for the Wedding InshAllah! I know you mentioned above your cousins wedding was there, so I am glad to hear she loved it 🙂 Do you know which room she was given by any chance (Versaille, Le Parisian, Grand Renaissance etc)? I am asking because I am just a little worried about the hall looking congested (I have about 250 guests) as their room sizes seem smaller then other venues yet they say the room should accommodate. 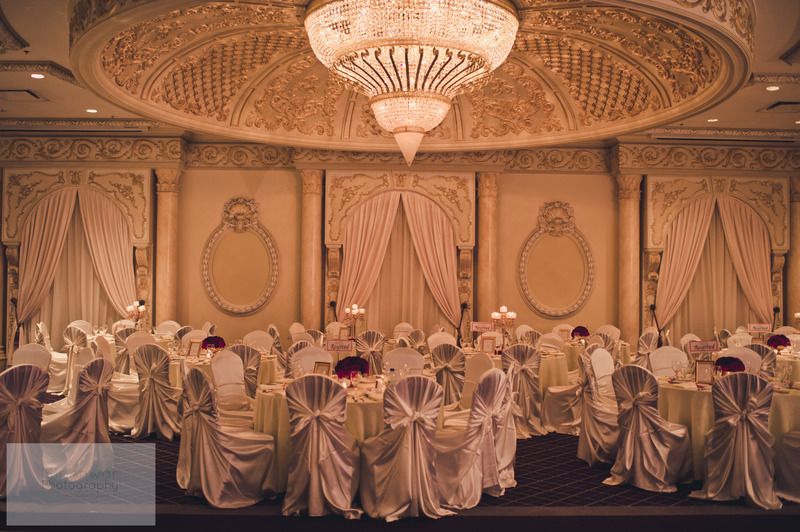 Lastly, do you have any recommendations for our Valima hall? We are actually thinking about going with Paradise (The classic room hopefully!). How was your overall experience with this hall and were you happy with your choice? My fiance also likes MCC and Grand Empire and we are still deciding so any advice would be great! Hi! Awesome blog, i was wondering if you could please let me know who did your decor?